At the book’s center is a particular model of ascetic discipline that involves a systematic effort to train the mind and purify attention. Drawing on contemporary cognitive and neuroscientific research, this study underscores the beneficial potential and self-formative role of the monastic system of mental training, thereby confuting older views that emphasized the negative and repressive aspects of asceticism. At the same time, it sheds new light on the challenges that Christian ascetics encountered in their attempts to transform themselves, thereby lending insight into aspects of their daily lives that would otherwise remain inaccessible. 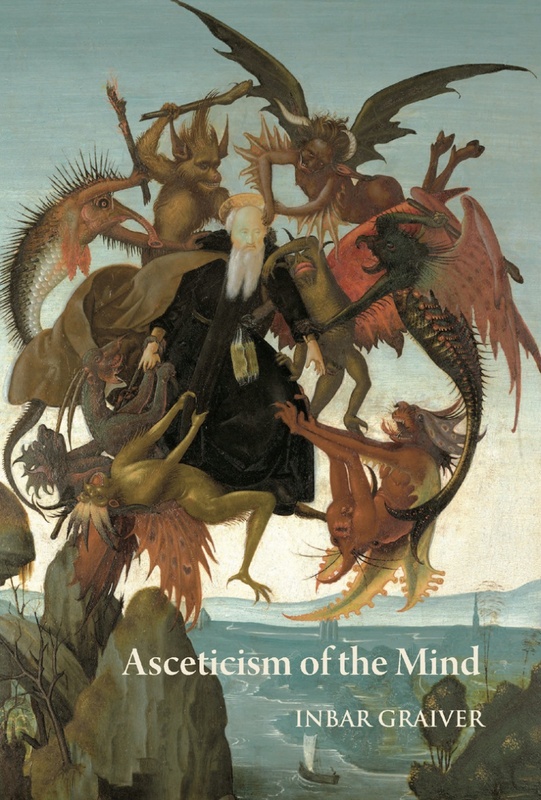 Asceticism of the Mind brings rigorously historical and cognitive perspectives into conjunction across a range of themes, and in so doing opens up new ways of exploring asceticism and Christian monasticism. By working across the traditional divide between the humanities and the cognitive sciences, it offers new possibilities for a constructive dialogue across these fields. Inbar Graiver, a postdoctoral scholar at the Faculty of Theology at Humboldt University, studied philosophy, comparative literature, grammar, and general history before she completed her doctorate in medieval and late antique history at Tel Aviv University. Her current research is devoted to the ancient, late antique, and early Byzantine history of psychological knowledge and the processes related to its production, dissemination, and application. Her articles have appeared in The Journal of Early Christian Studies, The Journal of Religion, and The Journal of Cognitive Historiography.